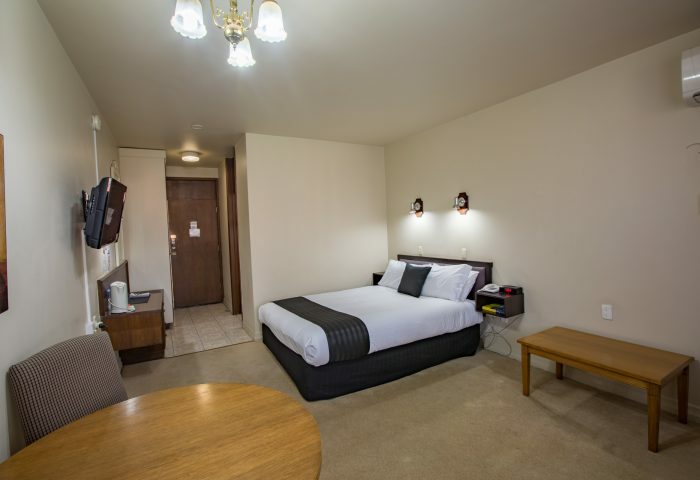 The Matador’s central location is perfectly positioned Sale motel accommodation. The Matador’s variety of room types caters for the corporate traveller, individuals, couples and families. The Matador is walking distance from the central shopping and entertainment district, a stones throw from the scenic Port of Sale, and a leisurly stroll to Lake Guthridge and the Botanical Gardens. The Matador Motel Sale is also a great place to base your self as you explore the myriad of activities that central gippsland and surrounds has on offer.